Share the joy of music and breathe fresh life into your once-loved string instruments by donating them to CREC Schools! 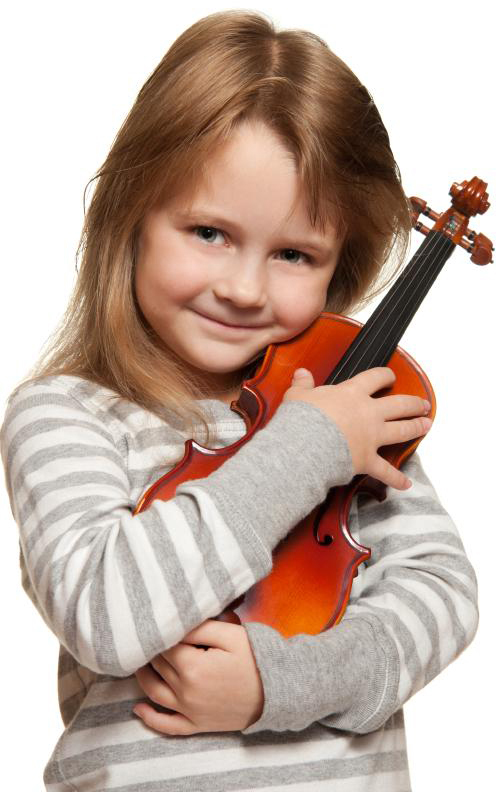 Give our students a chance to develop their musical talents by donating gently used or new string instruments. Your generous donation will provide new opportunities for learning to the children we serve. String instruments (60 violins and 10 cellos), gently used or new. Music equipment in good condition, such as: bows, strings, etc. For musical instruction in our elementary and middle schools. Help improve a child's academic performance. According to a National Center for Education Statistics report, students who participate in music programs report higher grades in English, Math, History and Science than those who do not participate. Develop a child's self-esteem and teach them discipline and perseverance. Give a deserving child a chance to craft their creative abilities and provide a means for personal expression. The average costs for a beginner Violin is around $200, and for a Cello $1,200. Your donation will help to defray some of the program costs and allow us to offer music instruction to more students.